Meticulously maintained, beautiful home in Watermill! You will enjoy the cul-de-sac location and set on a beautiful, elevated site. Aggregate driveway, side-load garage and FIRST FLOOR Master suite are hard to find in Watermill! Tray ceilings in the master bedroom and master bathroom and HUGE master closet! The master bathroom also has a jetted tub and separate shower and double vanity! LOTS of recent improvements such as heating/air system replacements (Trane), Gutter Helmet, security system PLUS lots of quality features such as skylights, 9â€™ ceilings, spacious 2-story family room with awesome wall of windows! EASY walk-in access to attic for storage; inground sprinkler system. Also, EXCELLENT schools (Swift Creek, Tomahawk Middle, Midlothian High) are some of the best in the entire Richmond Area! Directions:Powhite Parkway extension to Watermill Parkway to right on Windmill Ridge Dr, Left on Rose Family Lane, Right on Rose Family Drive to cul-de-sac. SchoolsClick map icons below to view information for schools near 2249 Rose Family Dr Midlothian, VA 23112. Home for sale at 2249 Rose Family Dr Midlothian, VA 23112. Description: The home at 2249 Rose Family Dr Midlothian, VA 23112 with the MLS Number 1903995 is currently listed at $340,000 and has been on the Midlothian market for 73 days. 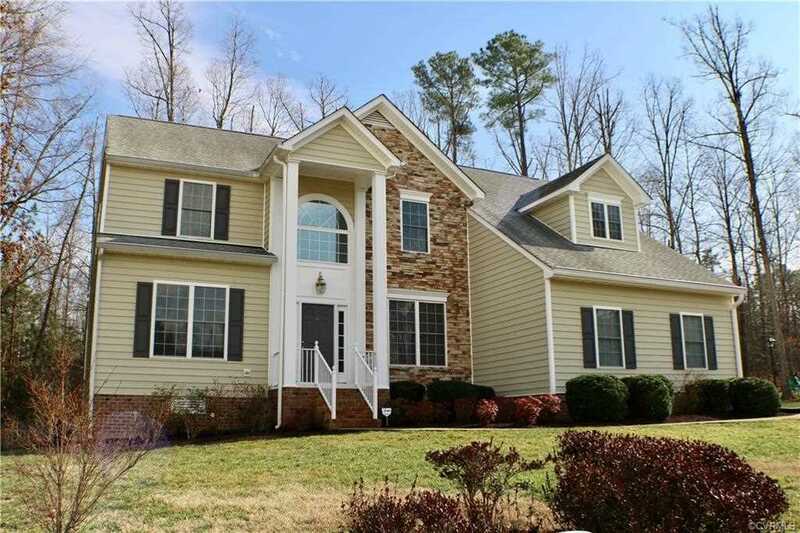 You are viewing the MLS property details of the home for sale at 2249 Rose Family Dr Midlothian, VA 23112, which is located in the Watermill subdivision, includes 4 bedrooms and 3 bathrooms, and has approximately 2921 sq.ft. of living area.